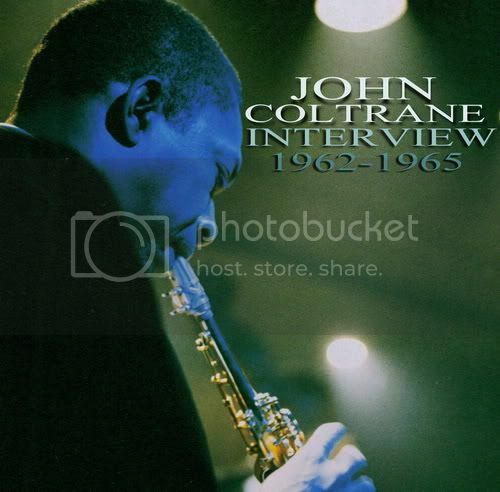 Michiel de Ruyter Interviews John Coltrane on October 26, 1963 and July 27, 1965. Some segments, mostly Ruyter's comments, are in Dutch. For the first part of the interview go here. 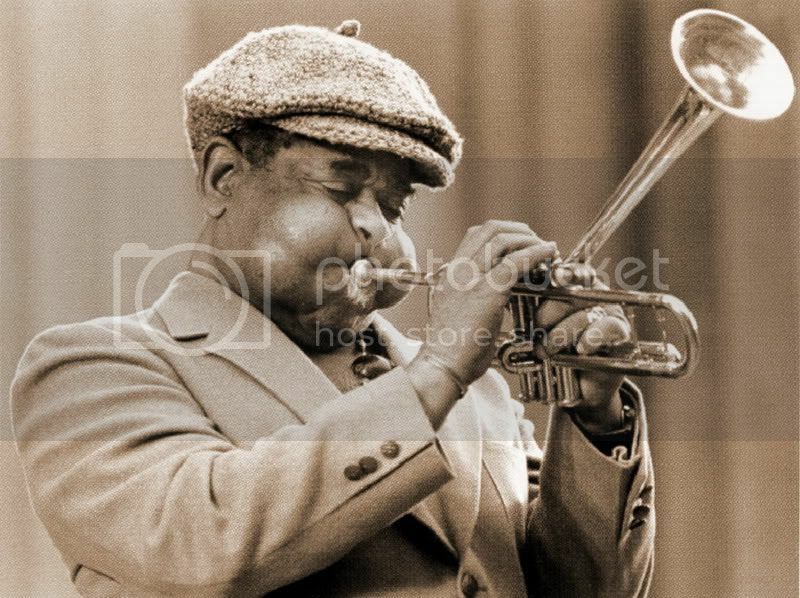 Dizzy Gillespie (trumpet), James Moody (tenor sax, flute), Ed Cherry (guitar), Michael Howell (electric bass), Tommy Campbell (drums). 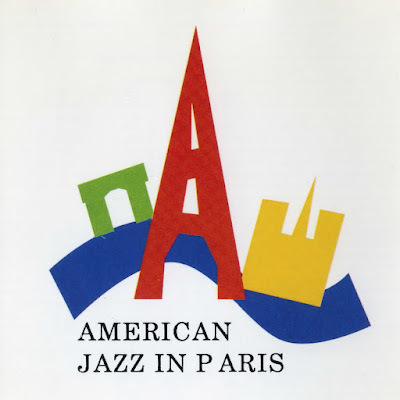 Songs: The laborers, A triangle (Dance - Jealousy - Big city blues), A hymn of sorrow, Harlem rhythm Featuring: Duke Ellington (p-leader), Arthur Whetsol (t), Freddy Jenkins (t), Cootie Williams (t), Joe Nanton (tr), Lawrence Brown (tr), Juan Tizol (tr), Barney Bigard (cl), Johnny Hodges (as), Otto Hardwick (as), Harry Carney (bs), Fred Guy (g), Wellman Braud (b), Sonny Greer (d), Billie Holiday (vocal). Bessie Dudley, The Three Rhythm Kings: augmented in some shots with musicians from the Mills Blue Rhythm Band. Recorded in late 1934 at Paramount's Eastern Service Studios, Long Island, New York.